﻿Specialty cakes start at $200 with a $50 deposit required to hold your date. This price includes one 1/2 hour consultation by phone or email and local delivery. ﻿Wedding cakes have a minimum of $500. This price includes an initial 1 hour consultation with tasting of up to 3-5 flavors. Overall details and servings determine final cost. A signed contract and $100 retainer is required before design is finalized. 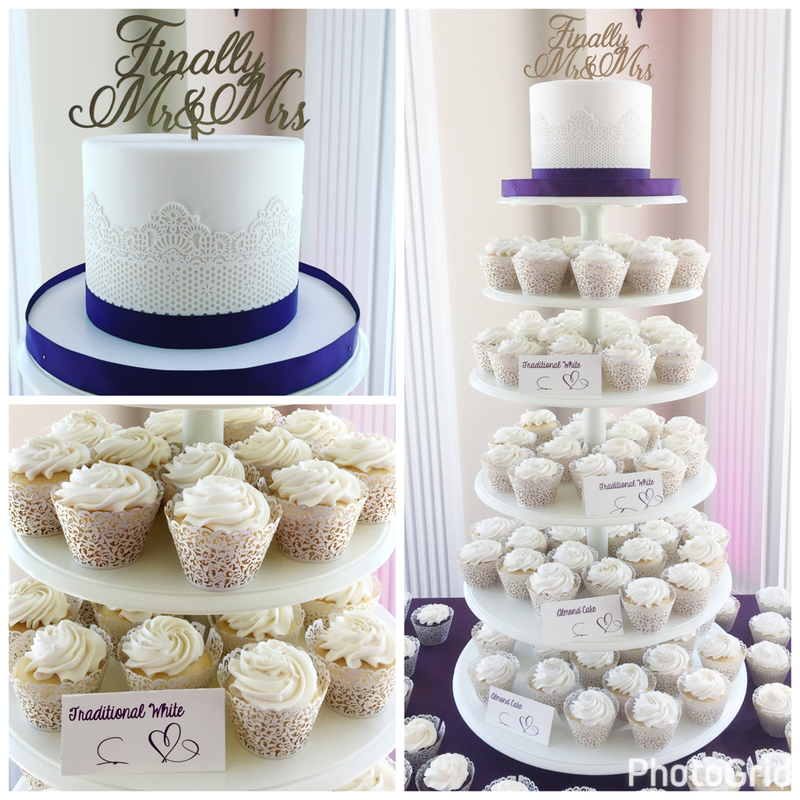 Wedding cakes start at $6 per serving and includes fondant. ﻿﻿﻿﻿﻿3D and Carved need structure and support and have a $250 minimum. Included in price is 1/2 hour consultation on design by phone or email and delivery up to 20 miles. Overall servings/details/delivery distance determines final cost. Cutting cakes for the top of tower or table top start at $75. rolled in buttercream and double dipped in thick rich chocolate and drizzled in color of choice. Chocolate Chip Double Dipped and Drizzled Cookes- $24 per dozen. ($2 per berry wrapped and tied with red ribbon in a cute red box that fits 8 large strawberries with clear window).